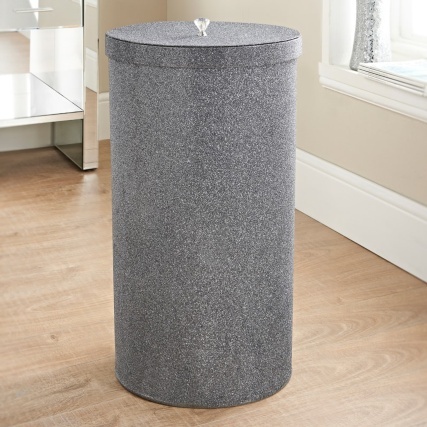 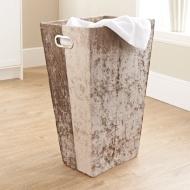 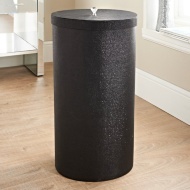 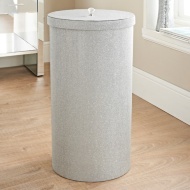 Add some style to your home with this fabulous Sparkle Laundry Bin. 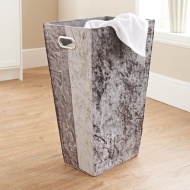 Place your dirty clothes inside it and make one of your daily household tasks a little more fashionable. 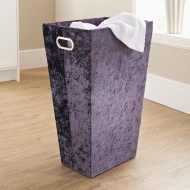 Browse more Laundry Hampers online, and buy in-store at B&M.